Anime Profile: The Devil Is a Part-Timer! FUNimation WHITE FOX, Genco, HM Project, Lantis, Pony Canyon, Bushiroad Inc., The Klockworx Co., Ltd.
Anime Characters: The Devil Is a Part-Timer! 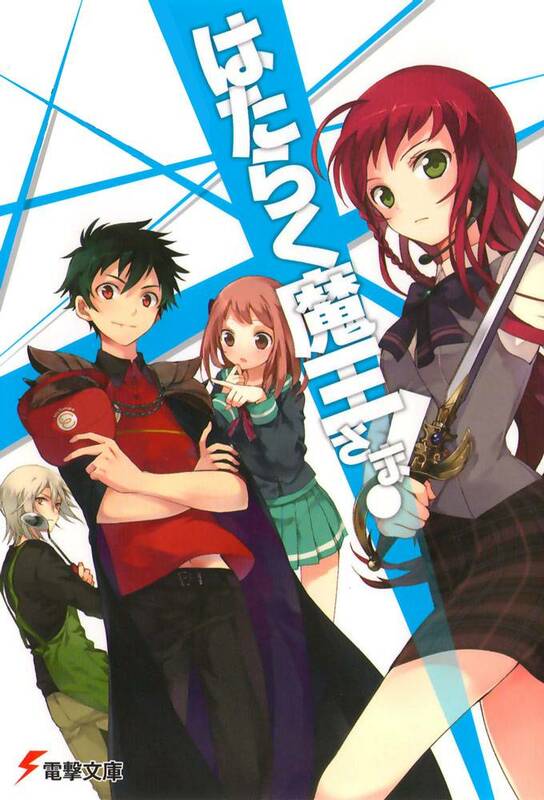 Anime Description: The Devil Is a Part-Timer! In an alternate dimension, a powerful demon lord is one step closer to securing a world for himself when he is defeated by his greatest enemy. Spent, the demon lord, along with his faithful general, is forced to seek shelter at the first place he lands – modern-day Tokyo! With no powers to speak of, the demon, now in the form of a teenager named Mao Sadao, has to survive in order to make a return to battle. The only problem is he now has to do it – by working flipping burgers and dealing with difficult customers at a fast-food restaurant! And to make matters worse, the enemy that beat him, also powerless, is in Tokyo as well – and she's looking for him... mainly to finish him off! In another dimension, a supernatural battle is waged between good and evil. The Demon King Sadao is just one step away from conquering the world, and the final battle between him and Emilia's forces rages on. However, there is one unfortunate and unexpected twist... they both wind up in Japan on Modern day Earth.